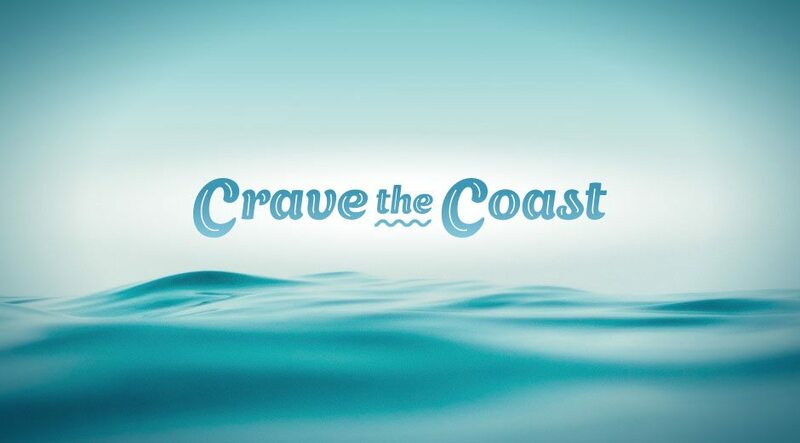 Crave the Coast showcases the delicious and diverse bounty of Oregon’s North Coast, with cheese, beer, fresh seafood, spirits, meats, and farmers market produce from over 40 regional food and beverage makers. The event will include tastings, pairings, and cooking demos, with food & drink locally sourced from coastal farms, fishers, producers and foragers. Sponsored by Travel Oregon, Visit Tillamook Coast and the Port of Garibaldi.